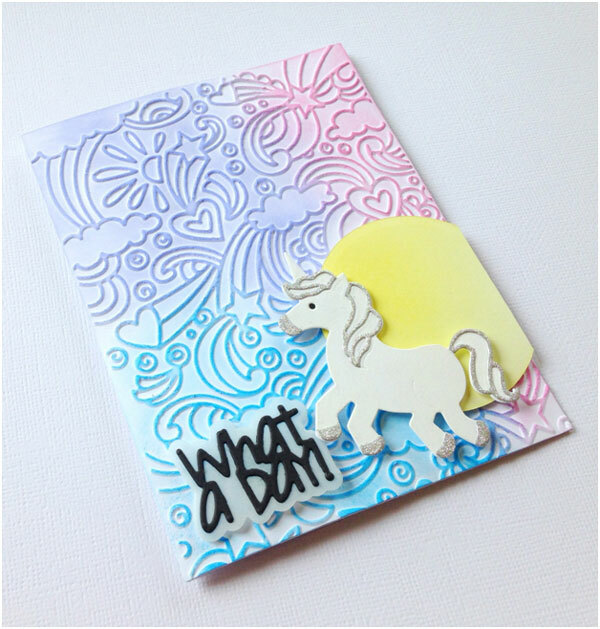 The unicorn trend is still going strong in paper crafting, so for today’s project, I was excited to try out my new Sizzix Die and Emboss Folder called Unicorn and Rainbows. Eighties nostalgia at its best. 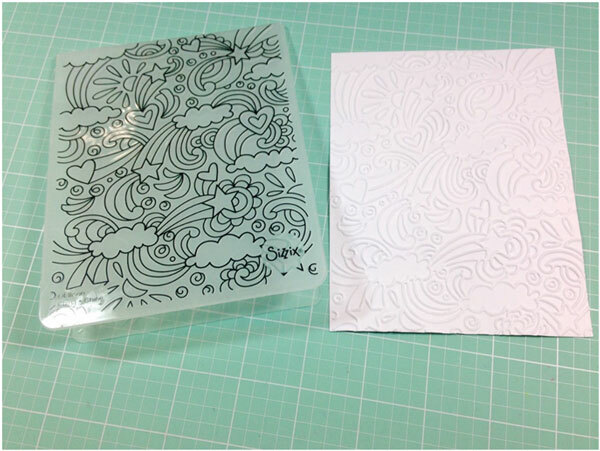 I started off by running the embossing folder through my die cut machine using a panel of white cardstock. I love how raised the image is on this folder-so much texture! You could leave the background white and it would look great too, but I wanted to add a kind of “sky” look to the background for my unicorn, so I blended in Salty Ocean, Shaded Lilac and Picked Raspberry Distress Oxide ink over the top. 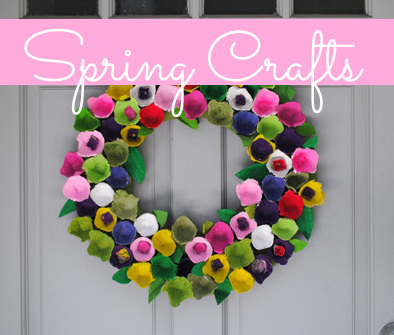 I started each color from the outside corners and worked my way in using a large sponge dauber. For the sentiment, I used a sentiment die from the Thoughtful Words die set from Sizzix. This has the main word, which I die cut in black card stock, along with a shadowed background which I cut out of vellum. 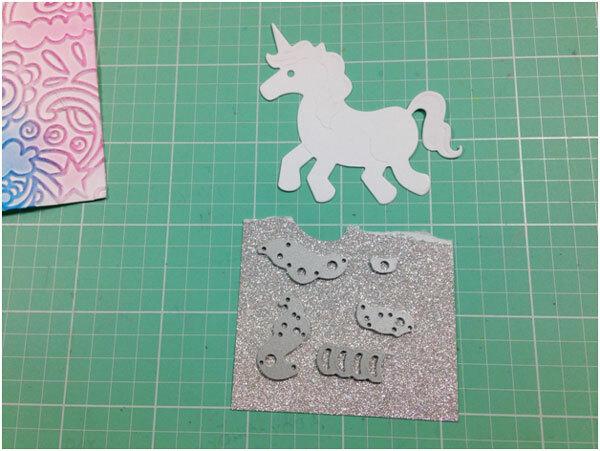 Next, I cut out the unicorn using white card stock and all its layering pieces from glittered cardstock. 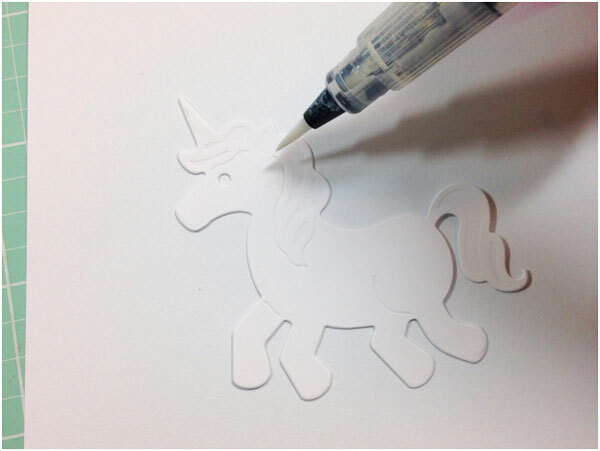 I added some more shimmer to the unicorn using a white Wink of Stella pen. 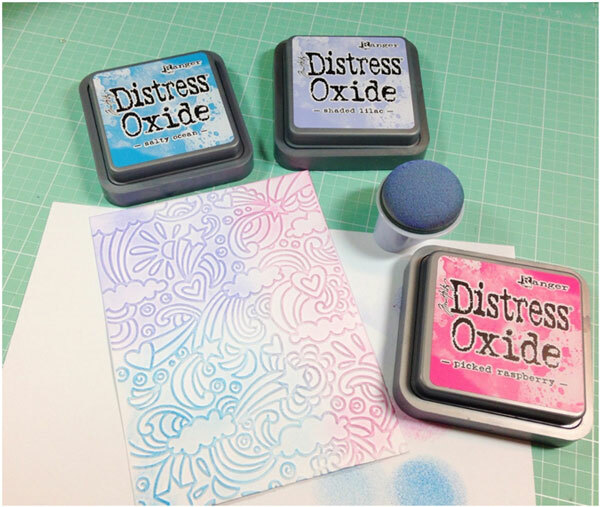 This is a great option if you want more of a solid color shimmer to your embellishments. I adhered the embossed panel on to the front of a light grey note card and assembled all of my pieces to the front using foam squares. 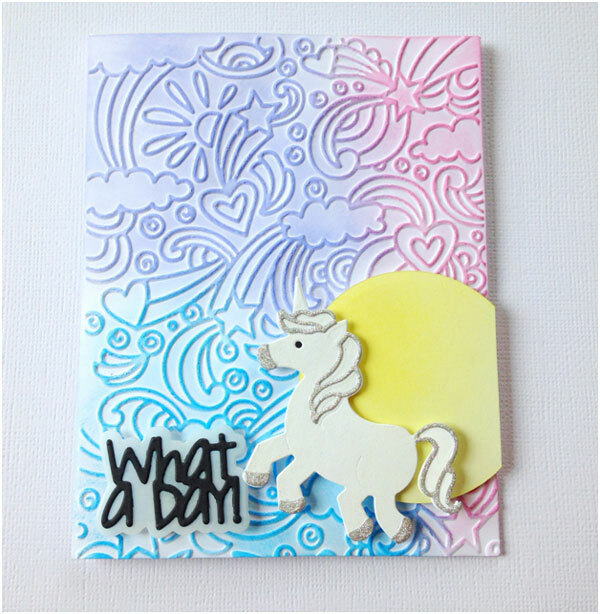 To add my glittered accents to the unicorn, and the sentiment to the vellum, I used a Zig Two-Way glue pen. I added a “sun” coming in from the side using a die cut circle blended with some Squeezed Lemonade Distress ink. Here’s a closer look at all the shimmer and texture. Thanks so much for joining me today. 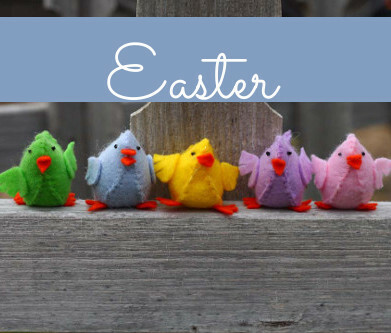 I hope this card inspires you to create something whimsical and fun for your next project! 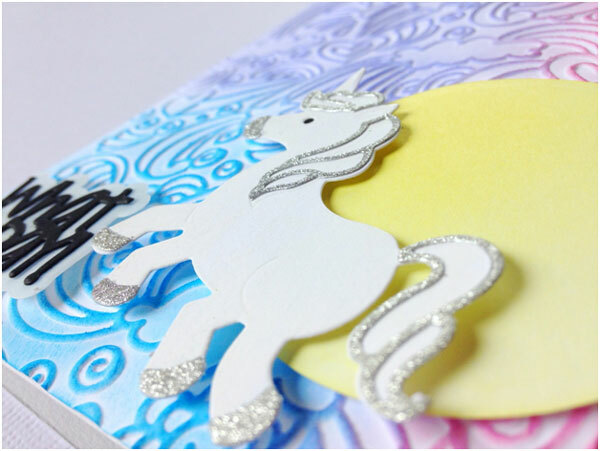 This entry was posted in Cardmaking, Crafts, Paper Crafts and tagged All-Occasions Cards, Card Making, Die Cutting, Distress Oxide, embossing, Sizzix Dies, unicorn on June 28, 2018 by Heidi. 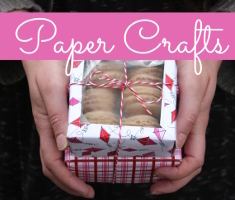 Heidi’s love of papercrafting began over 10 years ago creating scrapbooks for birthdays and fun events. 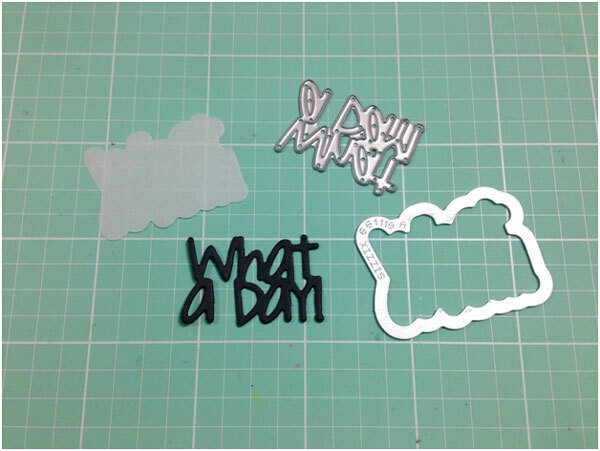 Then, one day, she picked up a cardmaking magazine and fell in love with all the creative options stamps and dies had to offer. She finds inspiration for her cards in all kinds of interesting places. Follow Heidi on Instagram @bluescrallopcreations. Both my daughter and her younger daughter love unicorns. I could have such fun crafting things for them both. 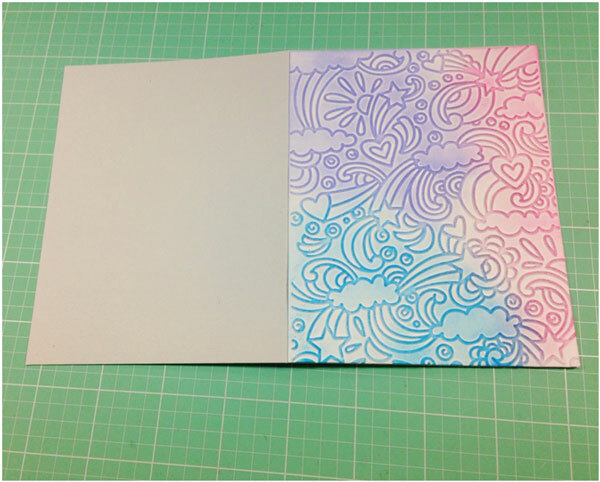 I love the embossing and often make my cards standout from the surface as this does. Just think what I could do with his set!